When developing disruptive products, one of the biggest challenges faced is the friction created when bringing on customers. This is especially true when targeting software developers; people are familiar with the tools and services they have been using. As we roll out our data cache solution, one of the major objectives is that it needs to be very simple for the customer to implement and use. There is nothing to switch out, replace or remove. Bluzelle is added as an optional enhancement to your new or existing code. If you have a game already or are building one, you have NO need to rethink its design when you are considering Bluzelle. Bluzelle works with every type of database. Bluzelle accelerates what is already there, to a SUBSTANTIAL level and does not require any design changes. 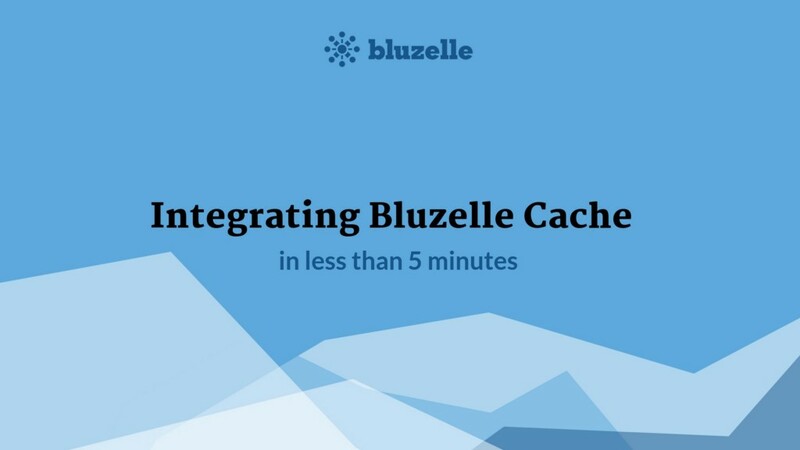 Demonstrate just how simple it is to use Bluzelle. The video shows there is ONE line of code to do a read and ONE line of code to do a write. This is less than 5 minutes of work. Nothing more. To get started with Bluzelle, remember to install Bluzelle JS library first if you haven’t done so.